The house is super big and super spacious, with your own bedroom, bathroom and toilet. It has a garage and a huge backyard, perfect for gatherings and house parties. 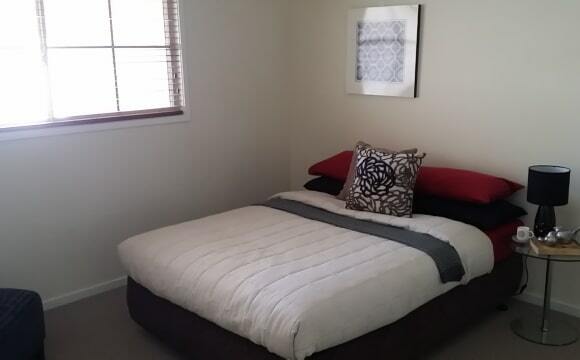 It is a 5 minute walk from Ainslie shops, 10mins from Braddon and 20mins from Civic. The bus stop is right across the road from the house making it easy to use public transport. You also get some friendly visitors late at night in the park next door when the kangaroos come out to play. It's open to singles and couples. The reverse air-con is great no matter the temperature, unlimited NBN internet. The house is not only massive but the lounge is surrounded by bi-fold windows which open up to a deck and garden. Ainslie shops is a 10 minute walk away and the city is an $8 uber away. The room for rent has a big walk-in wardrobe, a very nice ensuit and gets lots of sun. We currently have a cat but he will be moving with the couple. The house is very large. Your room is in a seperate wing of the house with a door you can close. You will have your own bathroom and the room is big enough to fit a double/queen bed, desk and TV. It also has a large built in wardrobe. The toilet is in the laundry and seperate from your shower/bathroom, but will still be yours only. The house has a garage and a big backyard which is perfect for house parties or chill bbqs in the summer. 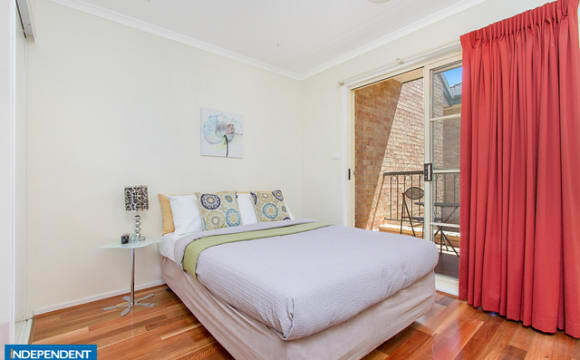 It is 5 minutes from Ainslie shops, 10 mins from Lonsdale street and 20 minute walk to civic. The bus into the city leaves from directly outside our house, so it is a very ideal location for public servants or ANU students. Available from May 18th May. 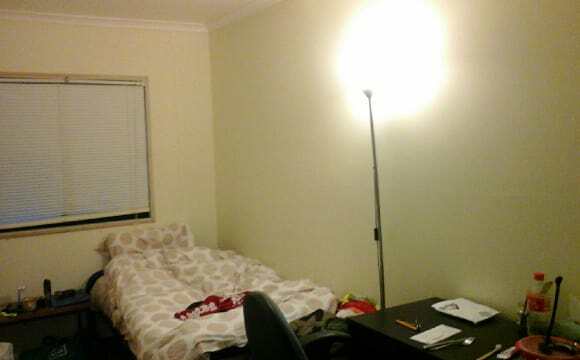 Lovely light filled fully furnished room north east facing. Inclusive of all utilities including unlimited wifi. Double bed, writing desk, desk chair, occasional chair, flat screen tv, built in robe, private terrace with garden and street views. Double glazed windows, r6 bat insulation, double brick and efficient panel heating ensures comfort all year round. Share a modern bathroom including private storage and basin with one other person. 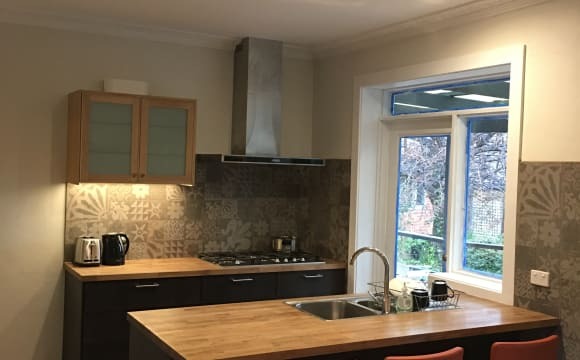 Share new fully equipped and renovated kitchen with one other including private pantry, large gas cooking facilities and breakfast/sitting room. Bathrooms, kitchen and sitting room professionally serviced by cleaners. 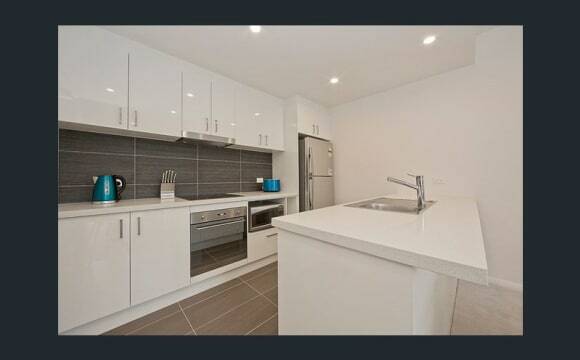 Centrally located within walking distance to Lonsdale street cafe district, CBD, ANU and public transport. Nice mix of privacy and interesting friendly company. This loft apartment gets great light (floor to ceiling windows in a two story apartment! ), and is super close to both the city and the Dickson shops. Basically, it's central but quiet, beautifully designed and furnished and well-lit. Please note that your bedroom would be on an upstairs loft which is open (i.e. no doors for absolute privacy) and I sleep downstairs. Please feel free to get in touch only if you think you'd be okay with staying in an open upstairs bedroom. The location is convenient to Civic, with Dickson shops only a 15 minute walk away and the Ainslie Football Club only a 5 minute walk away. Public transport is also close with the nearest bus stop and light rail only a 3 or 4 minute walk away on Northbourne ave. While the house is old and not overly flashy it is functional. It has a modern kitchen and bathroom with some modern appliances. The rent of $230 for the smaller room is inclusive of all bills so there is no more to pay or hidden costs. This covers 5 items which are Internet (NBN with unlimited data), Firewood and of course Electricity, Water and Gas. Close to public transport, and the city! 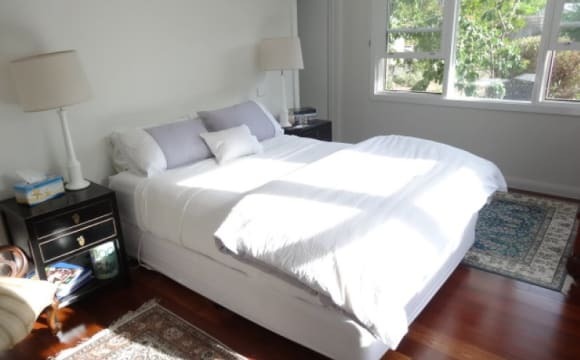 Spacious, private, fully furnished room with ensuite, ALL-INCLUSIVE of utilities, is available in open, high ceiling apartment in a quiet, leafy street, close to all amenities. Rent is all-inclusive of utilities including electricity, NBN internet, water, and your own fridge. 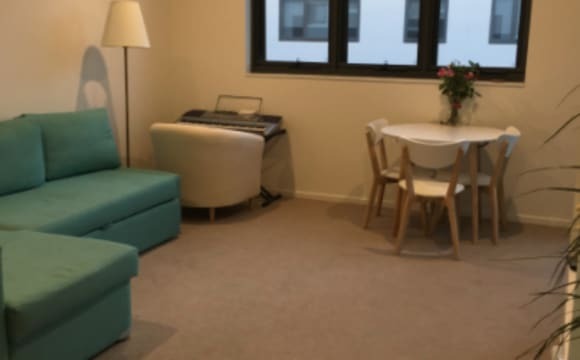 The apartment is in a super convenient, sought after inner north location, within walking distance or a short cycle ride to ANU, shops, cafes, boutiques and sporting facilities, as well as local parklands. It is less than two minutes walk to public transport facilities. It would suit someone who is quiet, clean and tidy, and easy going. Spacious furnished room with ensuite/private bathroom Rent includes electricity, water and fast unlimited internet. THE ROOM is fully furnished with comfortable bed, side table, desk and office chair, bookshelf and drawers plus plenty of cupboard storage (2x hanging and 2x shelving). 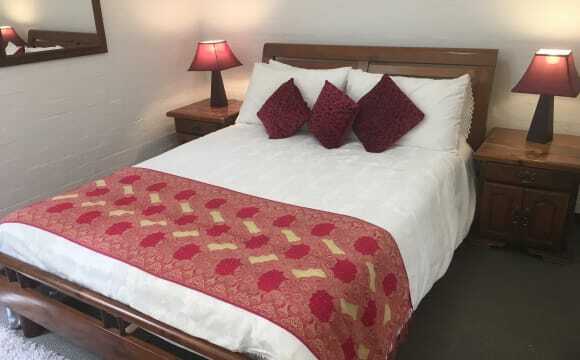 Also provided are quality linens, blanket, doona, towels, heater and fan. THE APARTMENT is a 3 bedroom, 2 bathroom, split level with high ceilings and skylight, updated kitchen and bathrooms and a courtyard garden with leafy greens, succulents, and worm farm for recycling vegetable scraps. It is a tastefully furnished and comfortable home with all the facilities and equipment one needs. LOCATED on a quiet and leafy residential street with garden path to Northbourne Avenue; easy access to bus routes and cycle paths, 10 min walk to Braddon, 1.5kms (5 blocks) to city centre and ANU. NEARBY is O’Connor shops for IGA local supermarket, Duxton Pub, chemist and newsagent, restaurants and cafes, The Polish Club and RUC Bowling Club. 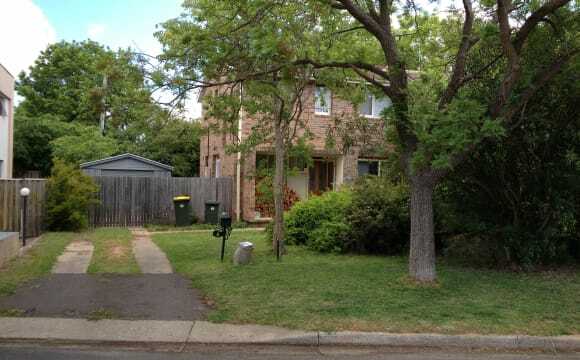 15-20 min walk (5 blocks) to the city centre and ANU, easy bus-ride to University of Canberra. Just a few blocks to Braddon for the restaurants, bars, cafes, galleries and lifestyle concept shops and boutiques of Lonsdale Street. 15-20 min walk to Lyneham for Tilley's cafe/bar, The Front Cafe, Booklore, post office, supermarket, bakery, butcher, chemist, pizza shop. 20 mins walk to Dickson shops. ABOUT ME I'm a thirties female Canberra native and a good source of information if you're new to town. I'm quiet-living yet friendly and social; enjoy meeting new people, interesting conversations and attending live acoustic music events; contrary to popular belief there is always something happening in Canberra! I love cultivating my balcony garden, eating fresh and healthy foods and hanging out with the cat. Also love daytrips to the coast for ocean swimming and exploring surrounding national parks on weekends. I'm a keen skier and snow lover and frequent Thredbo during the winter months. I value a clean and tidy, friendly, welcoming and relaxed home environment, and respect the need for privacy and quiet times. I am environmentally conscious, diligent with recycling, try to minimise waste, remain conservative of energy and seek the same in any person who would come to share my home. If you are seeking a non-smoking, clean and tidy, friendly, welcoming and relaxed home environment, I'm interested in hearing from you! Our lovely house mate is moving on to bigger and greater things so we now need someone to fill his shoes! This is a large master bedroom in a really great location. We're near Lyneham and Dickson shops, close to public transport and bike paths to the city, and there's a view of black mountain. You'd be living with two women in their early 20's. We're both super chill and friendly and looking for someone who can vibe too by being tidy, up for movies, and is respectful. Our housemate is taking the large lounge, tv, and fridge so if you are able to provide one or more of these things huge brownie points to you. The Forbes street palace is one of the last of the originally Canberra shanties left standing in the beautiful leafy streets of Turner. The house comes with three other wonderful housemates as well as all the character you need for a 3 hour long screen play! It is your classic old Canberra house, a bit rough on the outside but more of a home on the inside than any of the concrete structures popping up all along Northbourne. The house is located a ten minute walk from civic and ANU and O'Connor shops, with bus and now light rail stops within a stones throw. The backyard is to die for, shrouded in big old trees and vines that makes you feel as if you're in a fairytale. So there are two rooms up for grabs. The first one, the bigger one ( $205 per/week and the Bedroom with pink stripey doona cover) is available ASAP. The second room ($190 per/week and the orange and white bed) is also available now. It is such a wonderful place to live the wonderful people and the ideal location is what makes this place the perfect place for us although times are changing and we all must move on at some point! The house is non-smoking, fully furnished on a quiet, leafy street with great neighbours. It has 4 bedrooms, 1 bathroom (instant hot water), separate toilet, unlimited broadband, a large back garden with worm farm. We're trying to create a vegetable garden &amp; lawn. It is warm in winter - gas induction heating, winter curtains &amp; the bedrooms are carpeted. The house is walking distance to Dickson shops &amp; Northbourne Avenue &amp; in front of a main cycle path. It is only 15 minutes' cycle ride to the ANU. 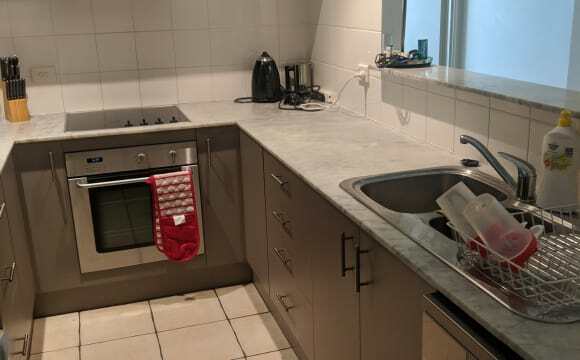 2 double sized room in Braddon. There is also good for couple or twin share for 320 a week. 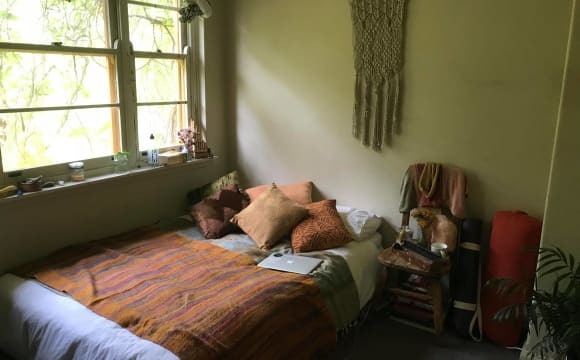 Rooms in a large house in Braddon is available for cheap rent, close to the city. The rooms are fully furnished with wardrobe and double size bed, bed side tables study desk and chairs. The living area is big and fully furnished with a dinner table, TV, comfy couches and unlimited internet. If you are interested, please shoot the following email listed with a bit about yourself. Please note that only electricity bills, internet (unlimited) bills are split evenly. Couples or twin share are welcomed. Any questions, please let me know! 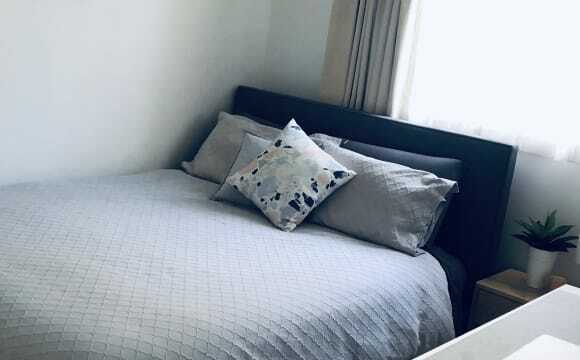 1 double sized fully furnished ensuite room with private bathroom at 300 from Jan 2018 in Braddon. There is also good for couple or twin share for 350 a week. 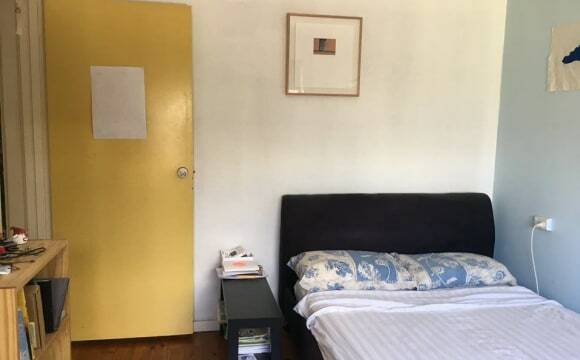 Rooms in a large house in Braddon is available for cheap rent, close to the city. The rooms are fully furnished with wardrobe and double size bed, bed side tables study desk and chairs. The living area is big and fully furnished with a dinner table, TV, comfy couches and unlimited internet. If you are interested, please shoot the following email listed with a bit about yourself. Please note that only electricity bills, internet (unlimited) bills are split evenly. Couples or twin share are welcomed. Any questions, please let me know! 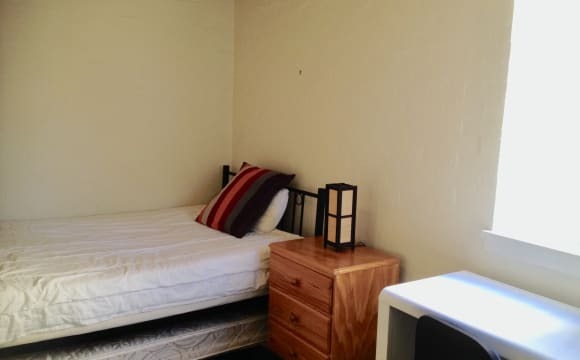 I have a room available in Braddon (500m from the City Centre) in a great location close to cafes, bars and restaurants. The room is unfurnished with own bathroom. The apartment has 2 bedrooms and 2 bathrooms with split system heating and cooling and is fully furnished. Weekly rent is $300 which includes a secure underground car space and all utilities (not including internet). No bond is required; however, rent is to be paid one month in advance. Amenities include tennis court, indoor pool and gymnasium. Your flatmate is a full time working professional. I enjoy fitness, keeping active and videography and photography on the side as my second job so I am not home a lot. I enjoy cooking, occasional drink and share some cooking and wine or do my own thing. I've lived in many share houses over the years and appreciate the respect of keeping the main areas tidy and clean. I have a room available in Braddon, 500m from the City Centre, great location on Lonsdale Street with great coffee, bars and desserts. The apartment is a 2 bedroom apartment on the 4th Floor of Mode 3. 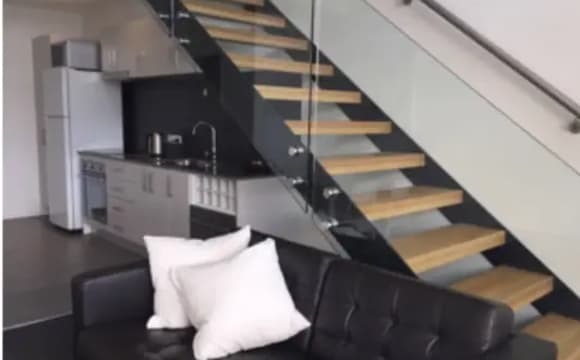 Downstairs is open plan fully furnished kitchen, dining, and living room, bathroom with toilet only, with double sliding doors into a great, low-maintenance spacious balcony overlooking Lonsdale Street at Sonoma Coffee and Grease Monkey!! Upstairs is the two bedrooms and bathroom with shower and an European laundry with washer/dryer. The room for rent is furnished with a king single, desk and a mirror sliding built in wardrobes. The furniture can be removed if needed if you wish to bring your own. Rent is $300 Internet is $20pp/month Unlimited IINet Bills are split between two and being the apartment is well insulated bills are very cheap. Water included in rent. Only gas and electricity is split quarterly. Reverse cycle aircon in each bedroom and downstairs. Very good for studying. The room is cozy, warm in winters and cool in summers and is free of any noise. Great views to the telstra tower. 5 mins walk to Canberra centre, 10 mins to ANU and offices. Plenty of restaurants on the ground floor and nearby. Flatmate is friendly, open minded, and non judgmental. 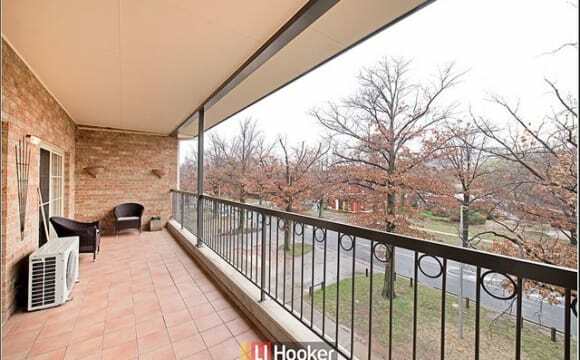 1 room available in a superb apartment in the heart of Braddon’s popular coffee strip. It’s a great location for brunch, Pilates, going out, or staying in. You’ll have your own bathroom and carpark, but won’t be that far from the Civic bus interchange. The apartment has all the trimmings plus a study/craft room and an amazing balcony for entertaining. The room is unfurnished, but the rest of the apartment will be once I move in myself. Ideally, looking for someone mature-ish, a non smoker, and not too noisy. If this sounds like it might suit you, give me a bell. Building completed only 2 years ago so all new appliances, furniture, and fittings. Bedroom is 2.6 x 2.45m with built-in 1.46m wardrobe, easily fits a double bed, very modern apartment. Room available fully furnished or completely bare. Secure parking available for additional cost, or street parking free from 5:30pm to 8:30am. Bills can be paid as due or weekly/monthly in addition to rent. The apartment will also be tenanted by myself. I am 24 years old working as an accountant in the city. I enjoy being active, going on runs or to the gym, after work. And am usually out for a drink or two on the weekend. I do a bit of cooking and I like to keep things clean and tidy. Internet is $50 each per month for unlimited NBN. Water rates are $80 each per quarter, Gas is usually around $75 each per quarter, Electricity is usually around $95 each per quarter. My name is James and I have a spare room in my apartment in Turner. I live in a really leafy street that is only 10 minutes walk from the city centre. The building is only about 15 years old and there are no major problems such as rising damp or dodgy electrical wiring. Rent is $220 a week and with that comes unlimited internet and Netflix. There is no water bill here and we will split the electricity bill 50/50. The apartment is nicely furnished with modern furnishings and is actually really spacious as far as apartments in Australia go. I have an ensuite in my room and the main bathroom would be for your own private use. The spare room has a huge built in robe and a double bed. There is a spli system air conditioner in the living room which makes life bearable in both summer and winter.